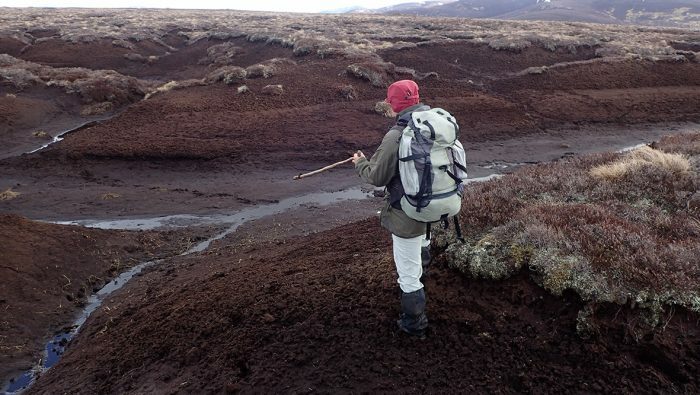 The Land Reform (Scotland) Act 2003 gives everyone statutory access rights to most land and inland water but people only have these rights if they exercise them responsibly by respecting the privacy, safety and livelihoods of others, as well as caring for the environment. From April to August, keep your dog on a short lead or close to heel in areas of ground nesting birds. Avoid fields with livestock – particularly young animals. Please clean up after your dog and put any waste in a bin, or take it away and in more remote areas, remove it off the path. The Cairngorms National Park has partnered with Dicky Bag, which makes taking responsibility and picking up after your dog even easier. Get a free shoulder strap too!! Pitch your tent well away from cars, roads or buildings. Keep the numbers of your group small. Move on after a couple of nights. Remove traces of your tent pitch and any other litter. Carry out what you carry in. Please use a stove its the best way to prevent wildfires. Camp fires in the wrong place such as on peaty ground or near trees can cause major damage. Being able to have a camp fire in the Park is rare as there are not many places where it is safe to do so. So if you would like one make sure it is on gravel or sand , under control, fully extinguished and all signs of it are removed and not buried. Never light a fire anywhere when there is a high fire risk. Use a public toilet if there is one. If not, dig a hole and bury waste well away from buildings or well-used areas. Urinate at least 30 paces from lochs, rivers and streams. And most importantly check yourself for ticks at regular intervals. For advice on removing ticks and the signs and symptoms of Lyme disease the Highland Council have a useful guide here. 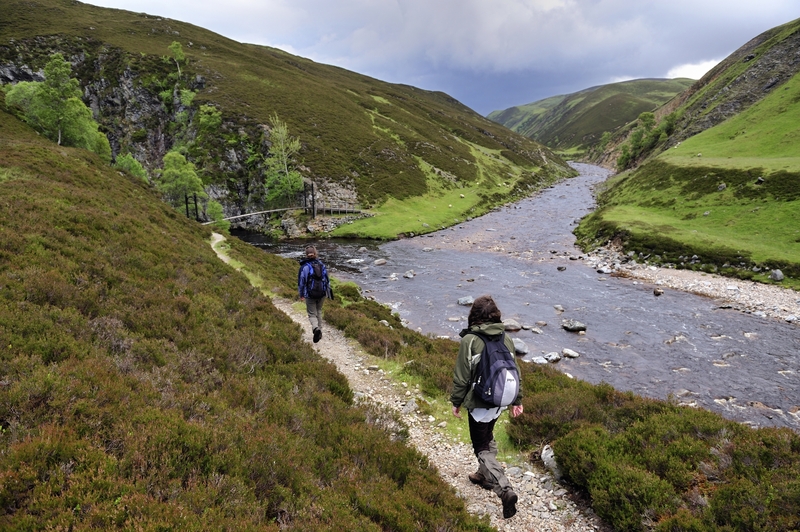 The Cairngorms National Park is a great place for Duke of Edinburgh Award Expeditions with many of the iconic mountain passes ideal for bronze, silver and gold expeditions. Being such an ideal location means that there are pressure points at popular camping spots leading to issues such as overcrowding, litter and anti-social behavior. If you are planning an expedition consider your expedition aim can you put something back? Have you thought about exploring the less visited areas of the Park like Glenlivet, Strathdon and Laggan? For advice on camping spots visit Duke of Edinburgh Award Scotland here. For specific advice on your rights and responsibilities for a particular activity please see the links below. British Horse Society (Scotland) –Responsible riding.